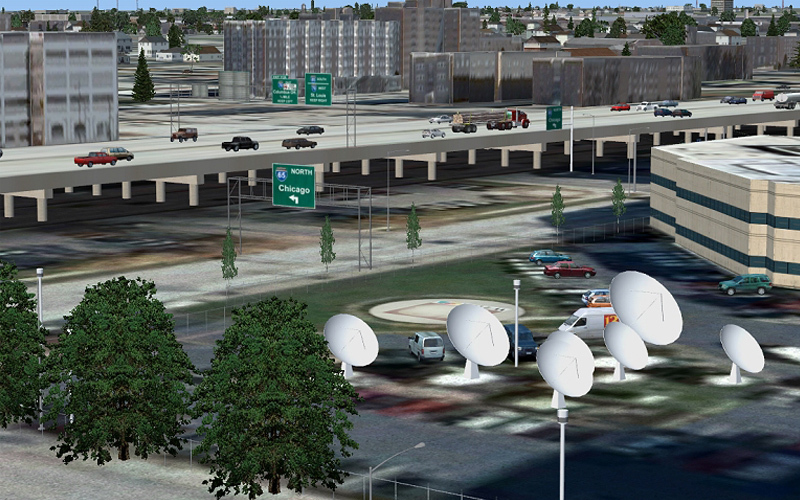 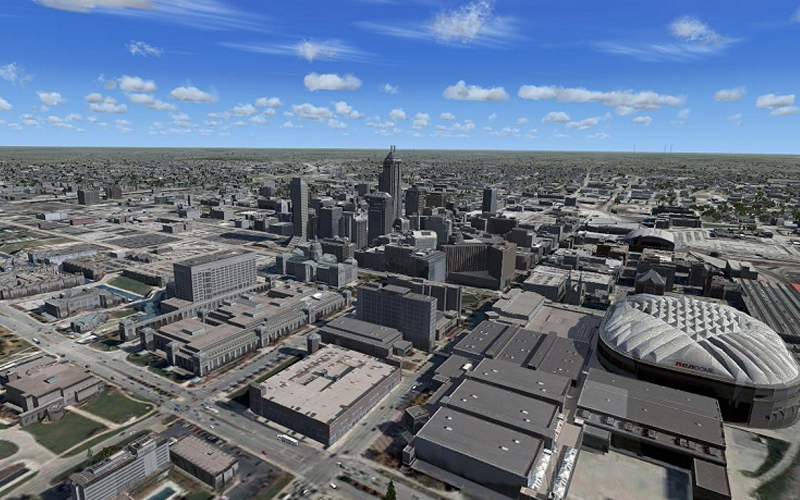 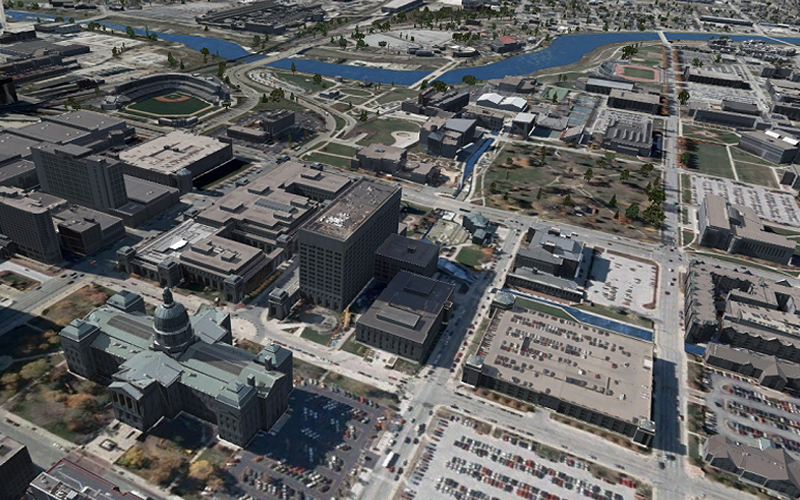 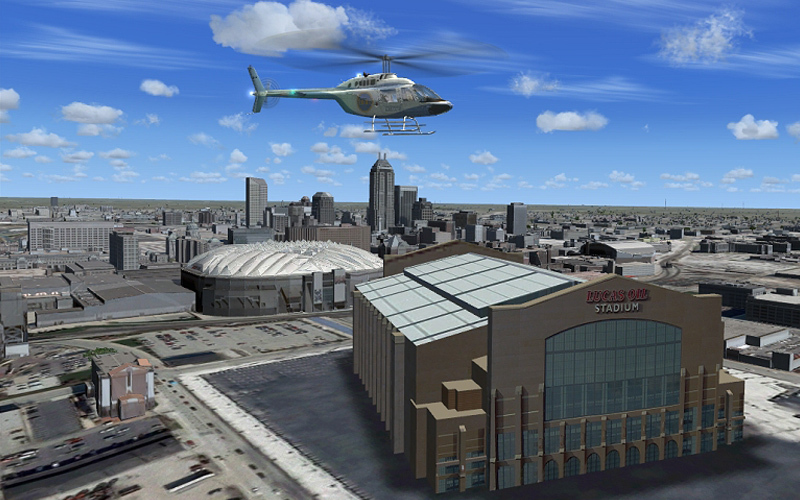 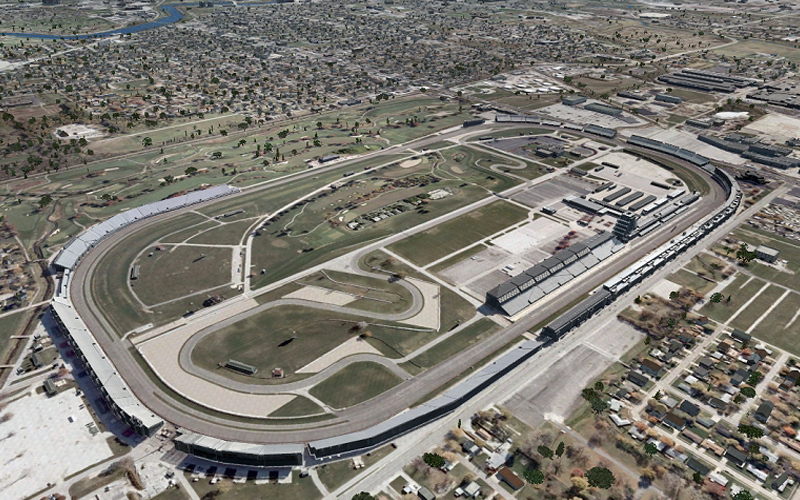 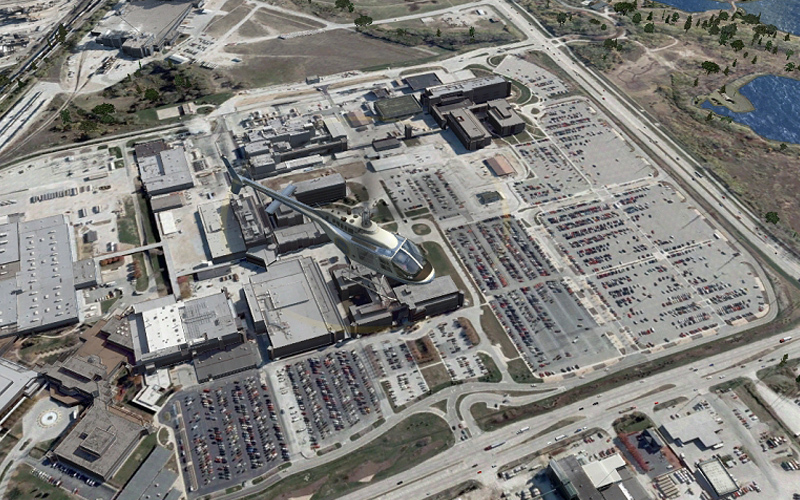 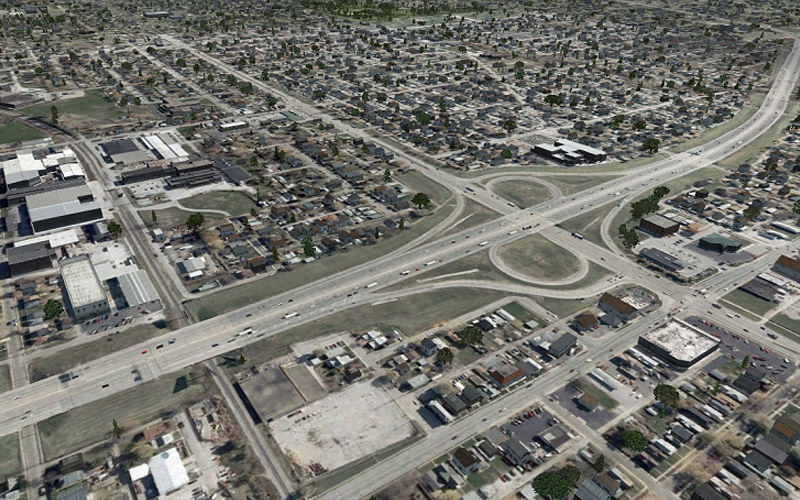 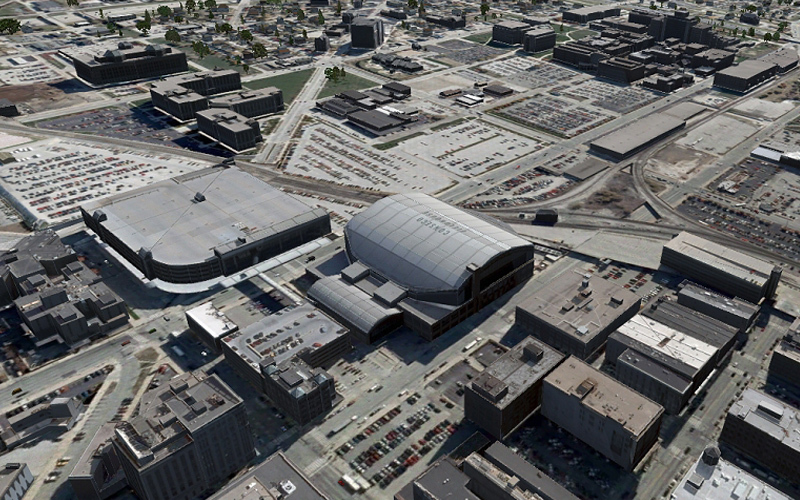 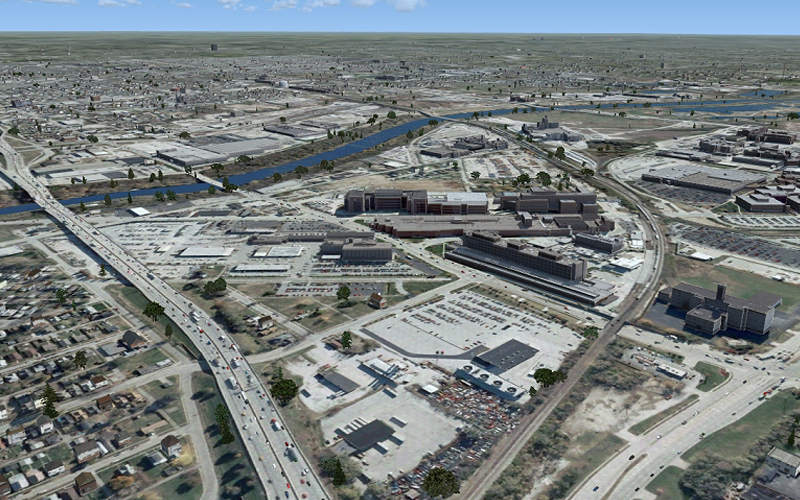 Product information "US Cities X - Indianapolis"
US Cities X is a series of city scenery for FSX and P3D that covers US cities created by LimeSim. 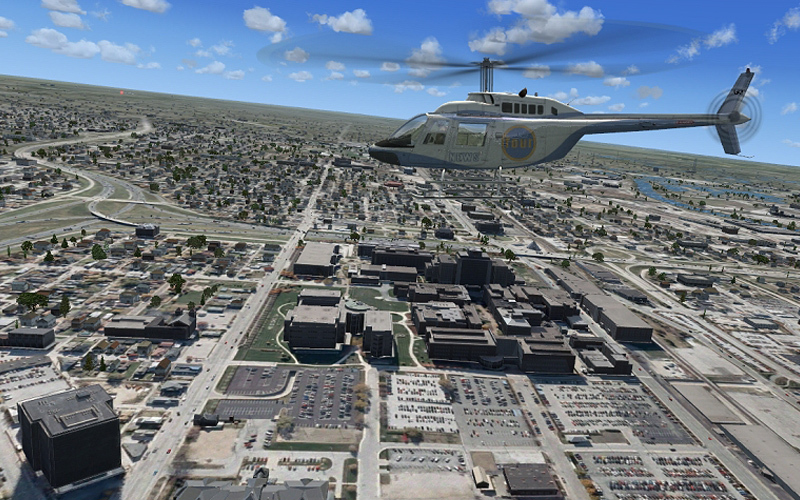 Based on an extensive aerial image it will have all the major buildings and landmarks plus all the heliports that are inside the covered areas. 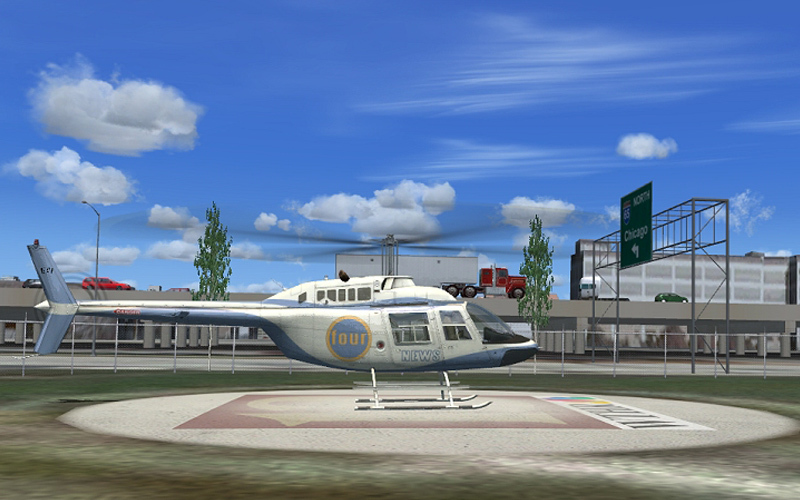 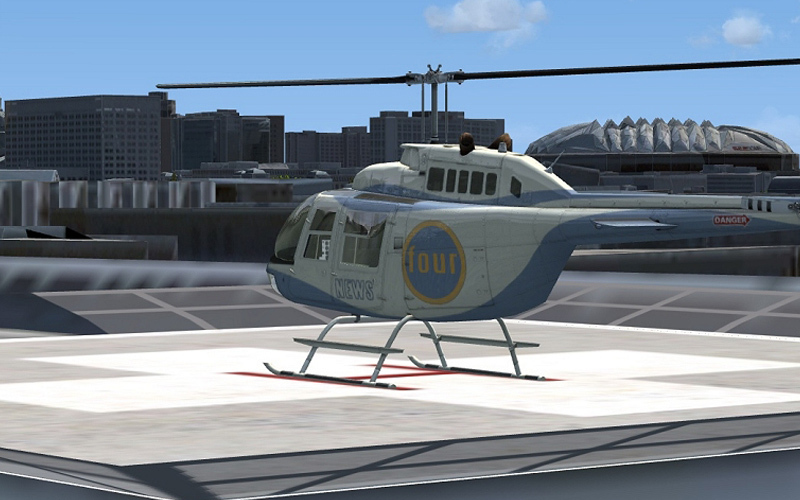 It is clearly intended to fill the gap between the default scenery and very high dense city scenery such as Manhattan X, London VFR or Venice X. 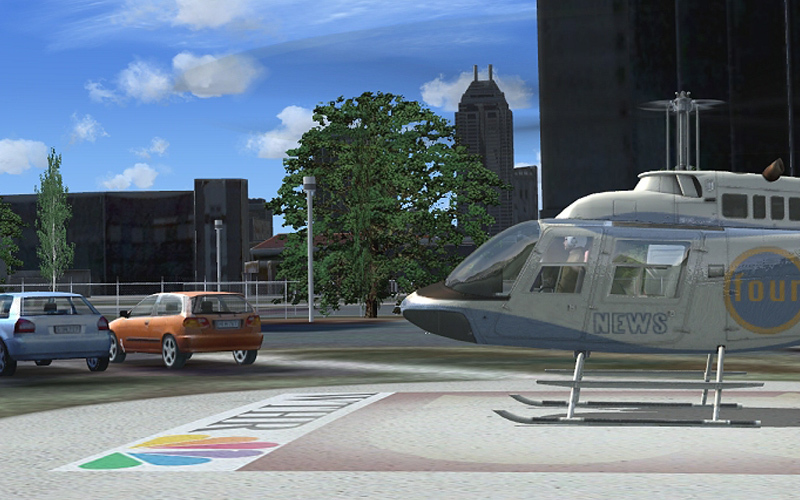 Because the file size is rather large due to the ground image it only includes one season (in most cases this is not a real issue) and no night textures. 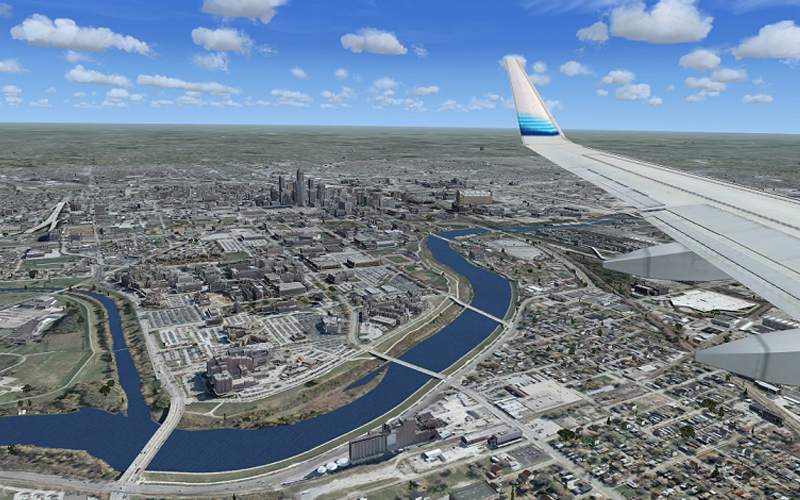 The VFR flights over these cities is mostly a day time affair anyway. 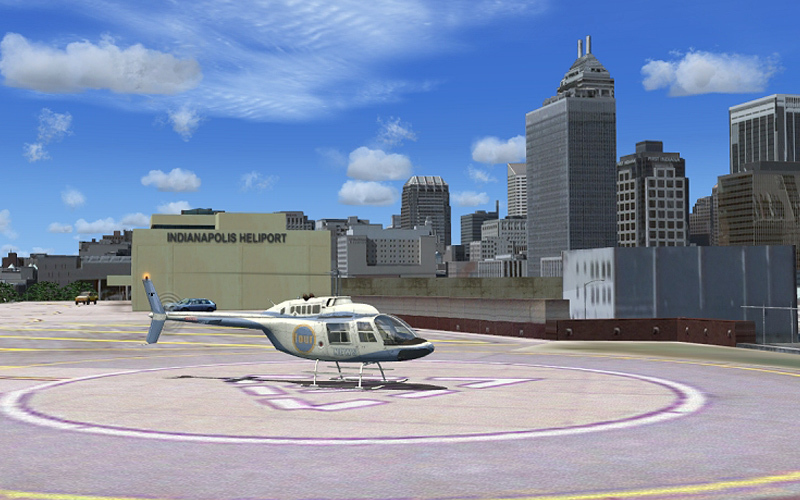 The first in the range is Indianapolis, Indiana. 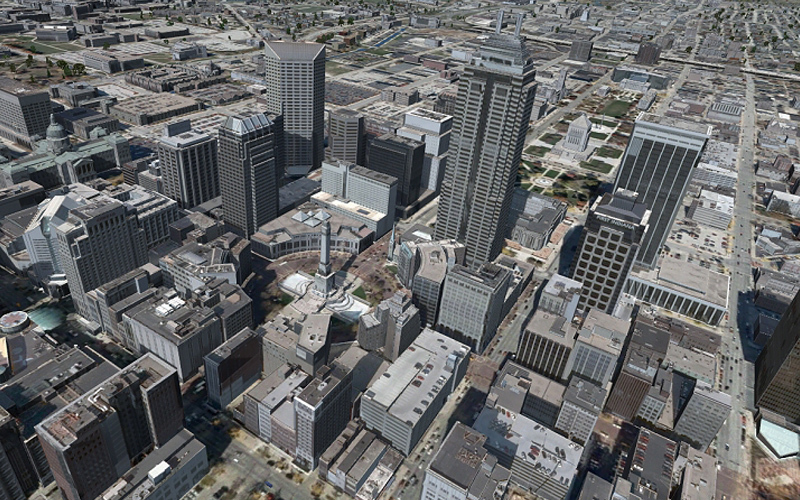 Related links to "US Cities X - Indianapolis"